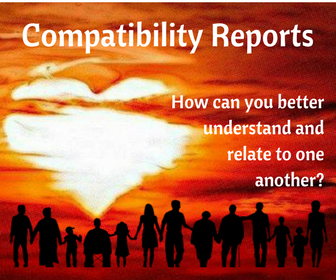 Astrology Sign Compatibility - What is the best Sun Sign to date or marry? Did you know there are 131,760 astrological types? is simply not enough information. Love and Relationship Readings with me! Astrology is not Law; God is the Law! Astrology is "the rules;" and the rules are often broken. First and foremost, the best thing you can do for yourself when it comes to Love is "know thyself!" Your Sun sign is about "how and where" you SHINE! Your Rising Sign is about your personality and how you are viewed by others. Your Venus placement is about romance, beauty and Love. Your Mars placement will show how, when and where you are aggressive. And your Moon placement is about your emotions. Mix it all together and you've got yourself a relationship with yourself that you would now like to couple-up with someone else. 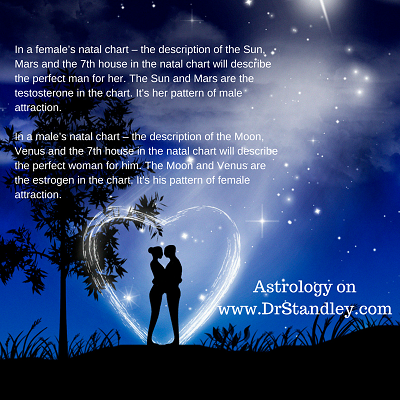 Venus and the Moon rule the attractions in a man's chart and the Sun and Mars rule attractions in a woman's chart. When you take into account each person's 7th house of relationships along with their planetary placements it certainly makes understanding each other much easier. Instead of trying to change each other, it turns into accepting each other. Now keep in mind your partner or potential partner will have their own Sun Sign, Rising Sign, Venus placement, Mars placement and Moon placement which makes them who they are. And if you think you can change them, try changing yourself and see if it's easy for you! When you mix all the placements together, it is creates a multitude of choices in romance, beauty and Love. Just like flavors of ice cream, they ALL taste different. The 12 matches shown for both male and female are only matches from your Sun Sign to another Sun Sign. It does not take into account what you and he/she may have in your natal chart with regard to Rising Sign, Moon placement, Mars placement and Venus placement. The best thing you can do for yourself, is "know thyself." This means be more familiar with your own Sun Sign, your Rising Sign, Venus placement and Moon placement and then you can easily differentiate between who is right for you and who is not. It certainly saves kissing a lot of frogs! 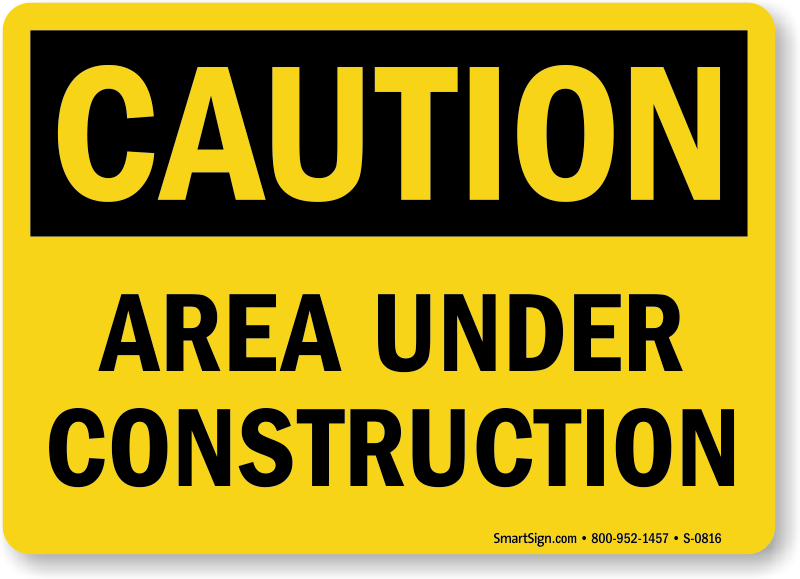 As time rolls along, day by day, you will gradually see the links below open. There will be 288 pages since there will be 24 matches per Sun Sign, which includes 12 matches for male and 12 matches for female. 24 page x 12 Sun Signs = 288 pages. I already have all 288 pages set-up and created just waiting for me to write the information and upload it all. So the tedious work is already completed. The creative work (writing) is next.